The Cedar Valley Nature Trail is part of the American Discovery Trail, the only trail for non-motorized use that reaches from coast to coast, covering 6,800 miles through 15 states. Interestingly, the Cedar Valley Natural Trail is on of the country’s first rail trails; a former railway track that has been converted to recreational use. The northern point of the trail is in Evansdale, just south of Waterloo. The trail connects down through Cedar Rapids into Ely through several quaint cities and towns. Featuring an asphalt surface on part of the trail, the rest is compacted limestone.  Enjoy the sights and sounds of forests, wetlands and farmland as you travel through one of the most extensive trails in Iowa.